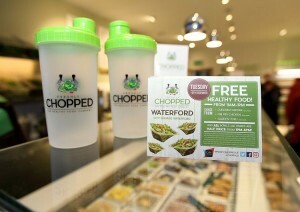 The only Freshly Chopped store in the south east is now open here in City Square Shopping Centre, Waterford. 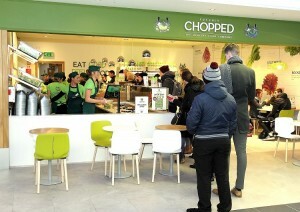 Chopped offers a broad selection of healthy fast food on the go. The extensive menu is served in either bowls or wraps. Some of their favourites includes Dubliner Cesear, Piri Piri Chicken and Garden Tofu. 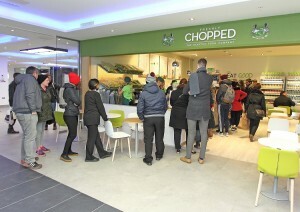 Chopped will trade the same hours as the all other stores in City Square unless otherwise stated.